Ferienwohnung mit Seesicht in Brunnen is an apartment building. 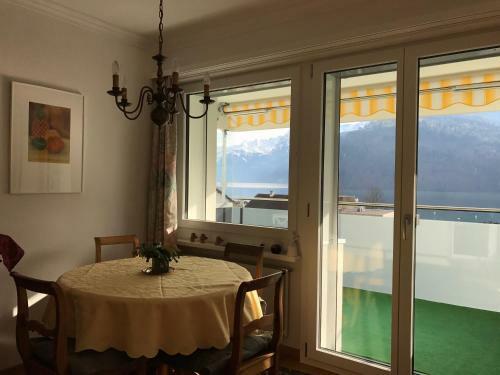 Located a 9-minute walk from Seilbahn Brunnen Urmiberg in Brunnen, Ferienwohnung mit Seesicht offers accommodation with a kitchen. 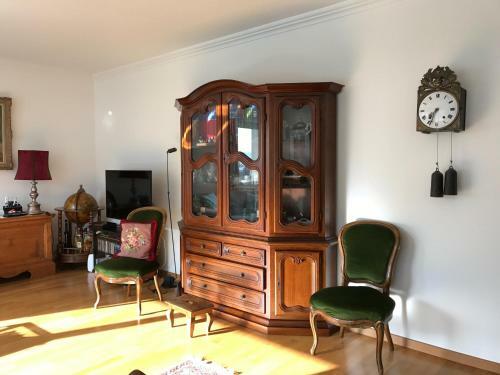 This apartment also features free WiFi and a private parking space. The apartment is located on the upper floor and includes a living room and a bathroom with a hair dryer and a shower. There is an extra toilet for guests available. A flat-screen TV and a kitchen are also featured. 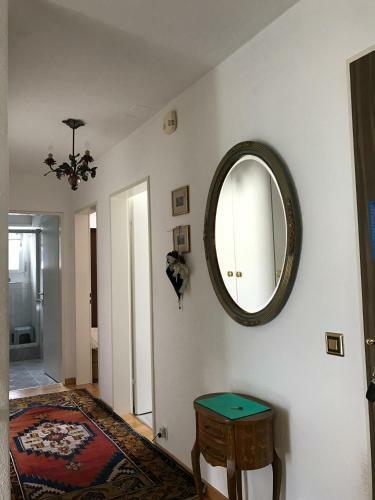 The unit features great views of the lake, A restaurant and a park are in the immediat...e vicinity. 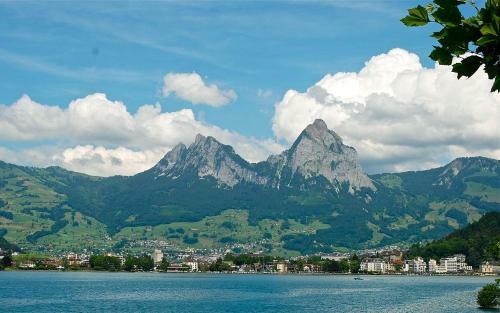 The nearest airport is Zurich Airport, 51 km from the property. 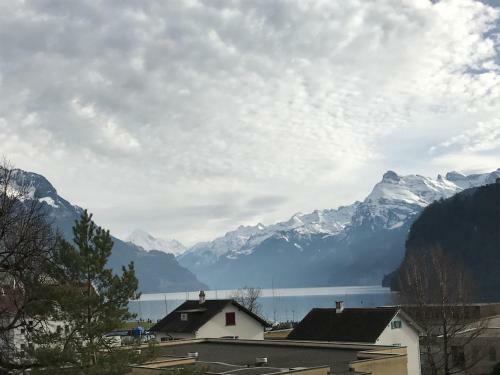 Located a 9-minute walk from Seilbahn Brunnen Urmiberg in Brunnen, Ferienwohnung mit Seesicht offers accommodation with a kitchen. This apartment also... features free WiFi and a private parking space. The apartment is located on the upper floor and includes a living room and a bathroom with a hair dryer and a shower. 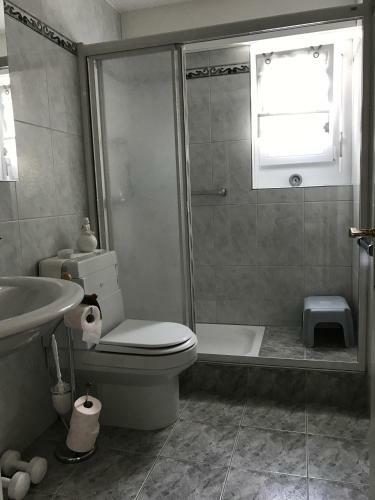 There is an extra toilet for guests available. 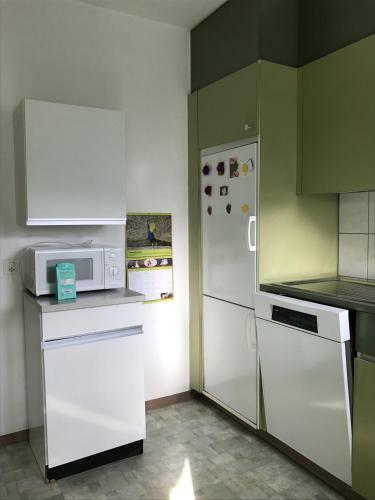 A flat-screen TV and a kitchen are also featured. The unit features great views of the lake, A restaurant and a park are in the immediate vicinity. 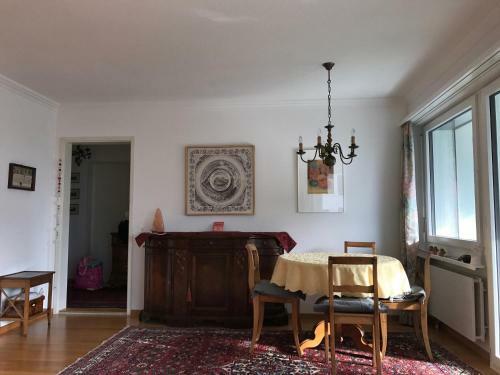 The nearest airport is Zurich Airport, 51 km from the property. 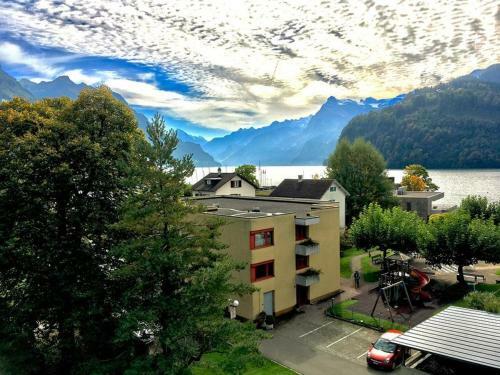 When would you like to stay at Ferienwohnung mit Seesicht? Please inform Ferienwohnung mit Seesicht in advance of your expected arrival time. You can use the Special Requests box when booking, or contact the property directly with the contact details provided in your confirmation. Payment before arrival via bank transfer is required. The property will contact you after you book to provide instructions.